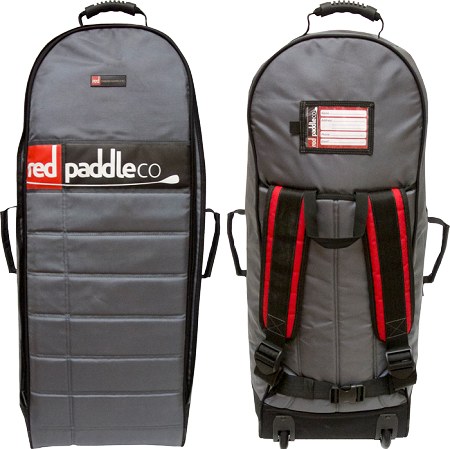 Red Paddle Used the super popular 10’8” ride platform and made some changes to produce the very best Yoga and Pilates SUP board. 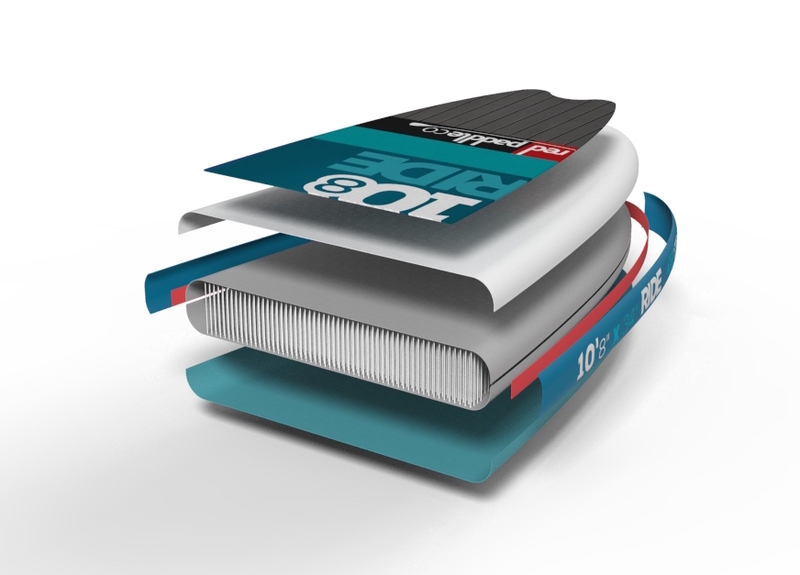 The Tec Air construction means you get a super rigid board perfect for these disciplines. The board is stable enough yet not so wide to make it just a floating platform. It is ideal for beginner through to experts. The full yoga pad on the deck means you can find your perfect balance without fear of slipping and the tail mounted paddle retention straps mean you can secure your paddle while you workout with no fear of it floating away. Ready for fitness? The Active is the board for you. 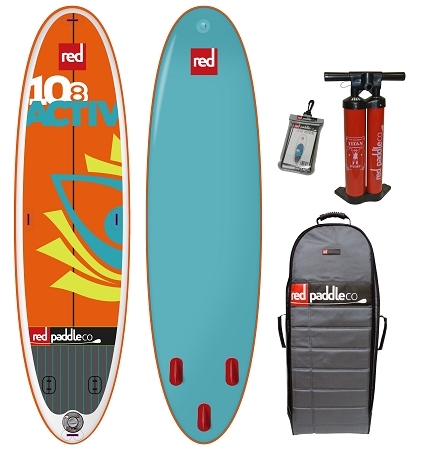 The Ten Eight Active comes complete with the best backpack in the business, a repair kit, waterproof phone case and a Red Paddle CoTitan Pump which makes inflation to 15-20psi faster and easier, leaving you more time to paddle.